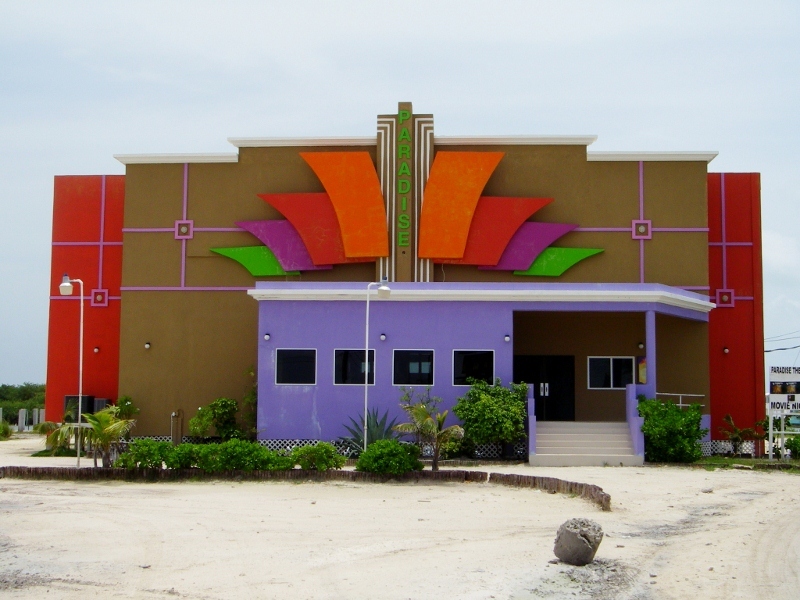 Belize is a VERY young country…the median age is 21.8. The median age of Americans is 38. In San Pedro, there are children GALORE. 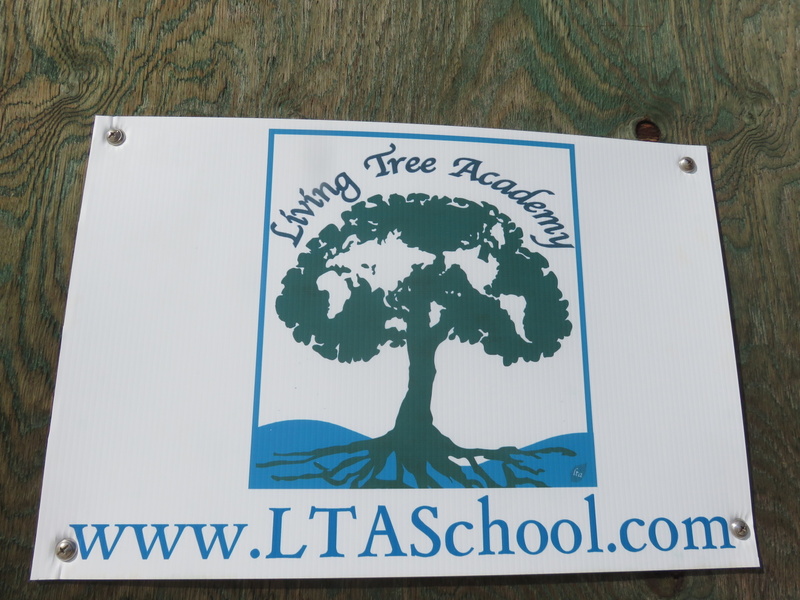 Living Tree Academy School. 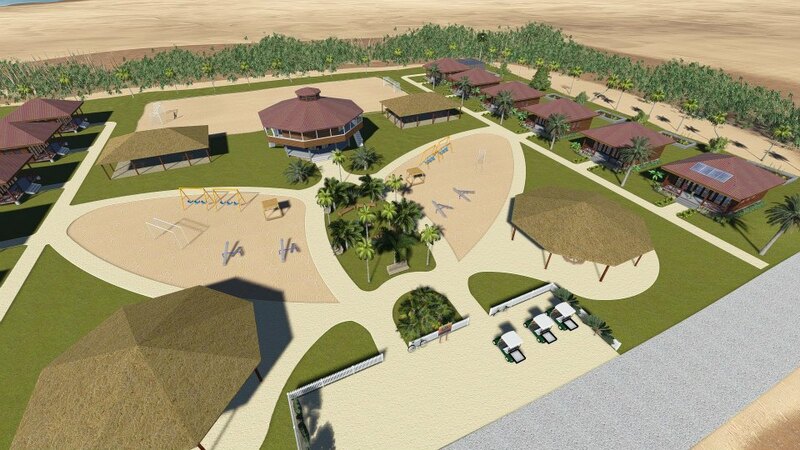 The website says it will be a primary and secondary school. “The goal of LTA is to help every child pursue education. This will enable them to maximize their ability by giving and serving to their family, community, country and the world. Our mission is: Giving access to educational opportunities worldwide. And from their facebook page…the plans look AMAZING. And includes a public library. Holy campus! 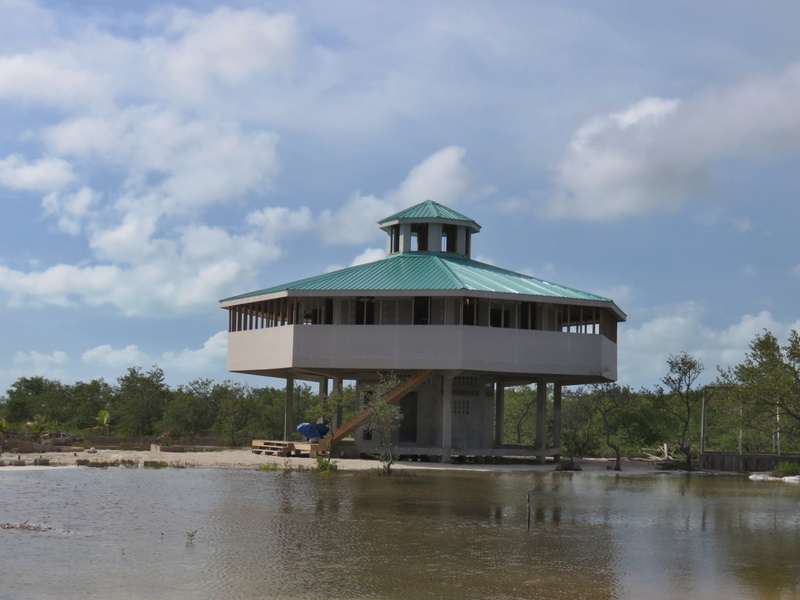 The other campus being readied on the island (in the VERY beginning stages) is the popular Sagebrush Church. They currently pack the house at the Theater just across the bring each Sunday…with what I hear is a positive, community minded, non-judgemental message. Though not religious, I DO want to attend a service. They have recently purchased a nice chunk of land just across the river. JUST after you pay your toll to go over the bridge north…look to your left. 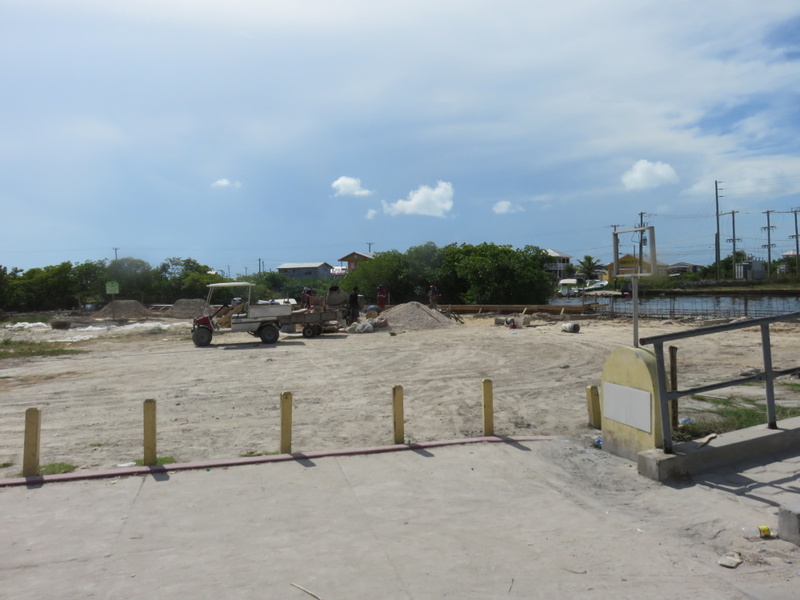 Right along the water…a seawall is already going in.